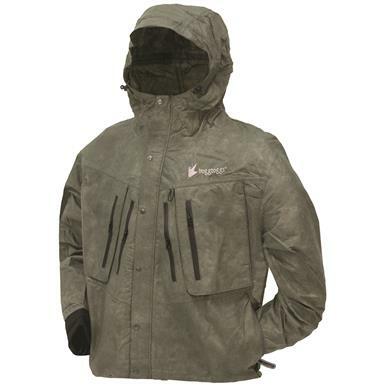 Keep dry when fishing in this Wading Jacket. The breathable material keeps you dry and comfortable and it's loaded with pockets to keep gear above water level. "Wade" a minute…you shouldn't leave without this Waterproof Jacket!